Hon. 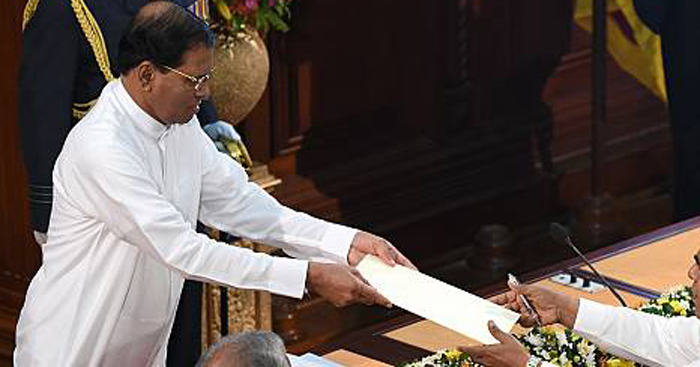 Dr. Wijeyadasa Rajapakshe: Minister of Education and Higher Education. Hon. Nimal Siripala de Silva: Minister of Transport and Civil Aviation. Hon Mahinda Rajapaksa: Minister of Finance and Economic Affairs.